Dr. Nagaraj Kikkeri is a board certified anesthesiologist, specializing in pain medicine in the North Texas Area for over fifteen years. After graduating from Kempegowda Institute of Medical Sciences in Bangalore, India, Dr. Kikkeri completed his residency at Beth Israel Medical Center in Manhattan, NY. Dr. Kikkeri’s pain practice focuses on an interventional approach to pain with a conservative approach to prescribing medications. 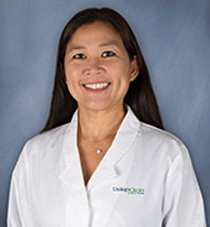 Dr. Johnston is board certified by the American Board of Urology. She received her medical degree from the Rosalind Franklin University of Medicine and Science at the Chicago Medical School in 2000 with speciality training in Female Urology and Sexual Dysfunction and Male Infertility and Sexual Dysfunction. 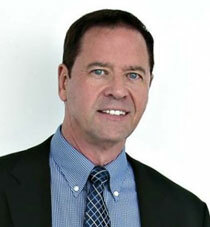 Dr. Johnston has been in private practice for the past 15 years. Dr. 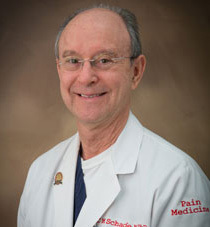 Port received his medical degree from Stanford University School of Medicine in 1983. 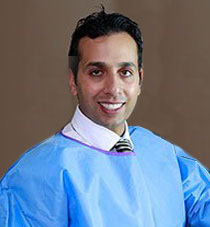 He completed his surgical residency in Orthopedic Surgery at University of Rochester. He is Board Certified by the American Board of Orthopedic Surgery, as well as recertified twice. 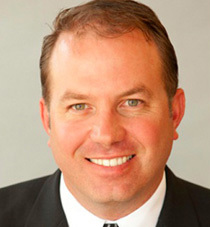 He is also a member of the Texas Orthopaedic Association and American Academy of Orthopaedic Surgeons. His specialties include orthopedic surgery and joint reconstruction. 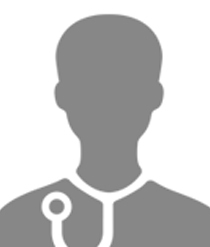 Dr. Khan received his medical degree from Dow Medical College in Karachi, Pakistan and completed his residency in internal medicine at Wayne State University, Detroit, Michigan. 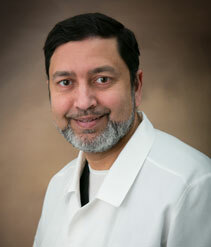 He has been in practice for over 20 years and specializes in gastroenterology. Dr. Lebron graduated from the Univ Nac’l Pedro Henriquez Urena, Esc De Med, Santo Domingo, Dom Rep in 2000. He specializes in General Surgery. 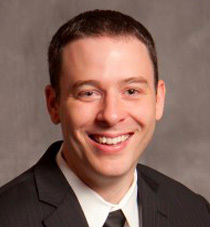 Dr. Schade started his medical career in the United States Air Force. He completed his internship in Internal Medicine at David Grant United States Air Force Medical Center in California. He then relocated to San Antonio, Texas, and completed his residency in Anesthesiology and Pain Medicine at Wilford Hall United States Air Force Medical Center. Dr. Will Arrington graduated from the Texas A&M University – College Station with a Bachelor of Science degree in Biomedical Science. He then attended the Ohio College of Podiatric Medicine in Cleveland. During his education, he had the opportunity to work at the Veterans Hospital in Cleveland and Brecksville. 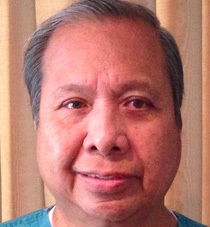 After receiving his degree in Podiatric Medicine, he completed his podiatric medicine & surgical residency in Dallas. Dr. Masrour grew up in Dallas, TX, he attended the University of Texas, Dallas and received his degree in Biology. He then went on to earn his medical degree from Touro University, NV followed by Internal Medicine residency at Plaza Medical Center in Fort Worth, TX. He then completed his Gastroenterology fellowship at University of North Texas/Plaza Medical Center and John Peter Smith Hospital. 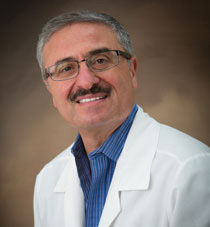 Dr. Masrour is a board certified physician along with being a member of the American College of Gastroenterology. Dr. Stephanian is board certified by the American Board of Surgery in both General and Vascular Surgery. He received his medical degree from the University of Southern California in 1987, and his surgical training under the tutelage of the renowned academic surgeon John S. Najarian, M.D. at the University of Minnesota in 1993. 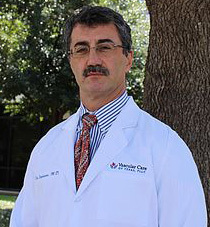 He completed his additional qualifications in Vascular Surgery at Baylor University Medical Center, and has been in private practice in Dallas since 1994. In 2001, he received an executive M.B.A. degree from Southern Methodist University. 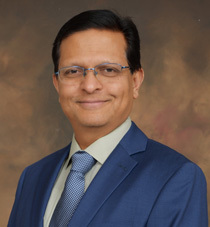 Dr. Patel is a board certified orthopaedic surgeon who graduated from the University of North Carolina in 2004 and completed his residency in orthopaedic surgery at Emory University. 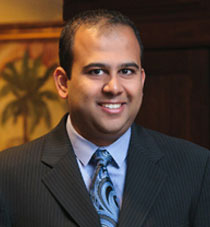 Dr. Patel specializes in hand, wrist and elbow surgery. Dr. Slabisak received his medical degree and residency training in orthopaedic surgery from The University of Texas Health Science Center in San Antonio. 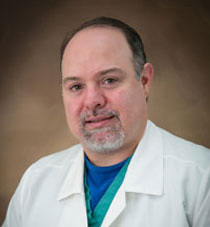 His specialty training includes general orthopedics as well as use of minimally-invasive surgical techniques for the treatment of spine conditions. Dr. Slabisak is a member of the American Academy of Orthopaedic Surgeons. We are the Physician Owners of the North Texas Team Care Surgery Center. We would like to take this opportunity to thank you. We recognize that you have the right to choose the provider of your healthcare services, and we are pleased that you have chosen our facility.